On August 1, 1973, because volunteer firefighters, Al Sutt and Jim Trautwein were concerned about the lack of attention given to volunteer fire departments, they opened Fire Department Service & Supply as a part-time business. Before starting FDSAS, both men, had served as fire chiefs of the McMahan Volunteer Fire Department. Jim Trautwein was the chief in 1970 and 1971; Al Sutt was chief in 1972. With their fire service background, they understood the difficulties that fire chiefs and fire departments were faced with when obtaining the necessary equipment for reasonable prices. Their commitment didn't stop when the sale was complete, they also wanted to ensure that their customers received quality service and support after the sale. The two became determined to provide unparalleled service and support to all entities of the fire service in Kentucky and Southern Indiana, as well as furnish the highest quality products found in the fire suppression industry. ​This mission has been passed down and carried on by Jim's wife, Linda and his son, Jay. Together they continue to run this family owned business with a staff of individuals who have a strong connection and passion for the fire service. Fire Department Service & Supply continues to be a trusted source for firefighter needs, and during all these years, FDSAS has been a Globe Distributor. Their reputation, dedication to carrying the top product lines, and delivering an unsurpassed commitment to their customers, has helped to establish them as the “go-to” company for both professional and volunteer departments. The Fire Department Service and Supply’s expanded staff includes outside sales personnel to more easily accommodate the entire state of Kentucky and growth into surrounding states. This summer FDSAS will celebrate their 45th year of proudly serving firefighters. Jim Trautwein believed that everyone in a fire station is equally important. 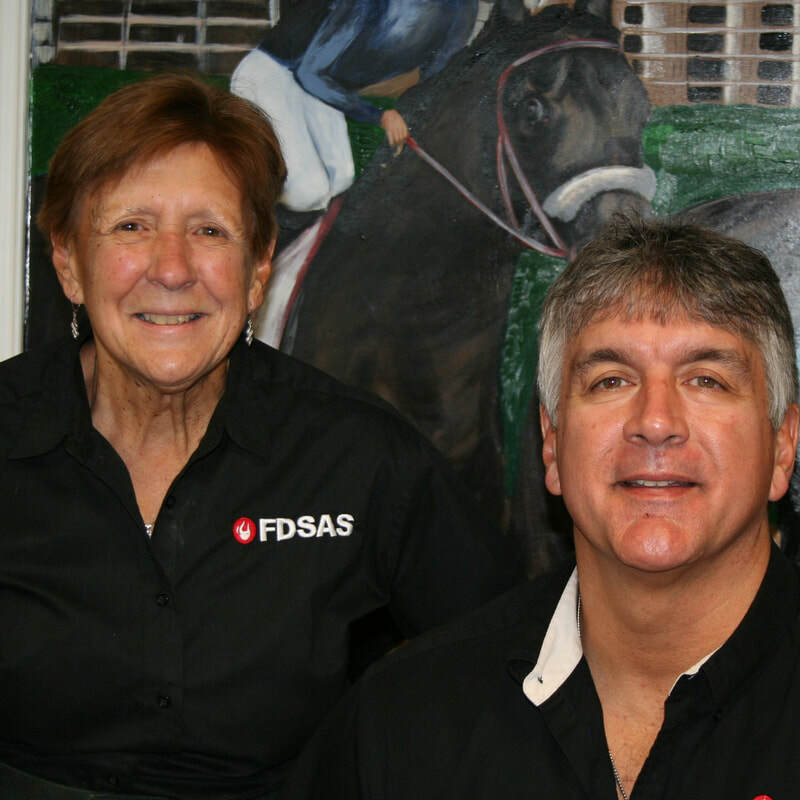 After all these years, this belief still holds true for Linda, Jay, and the FDSAS staff.